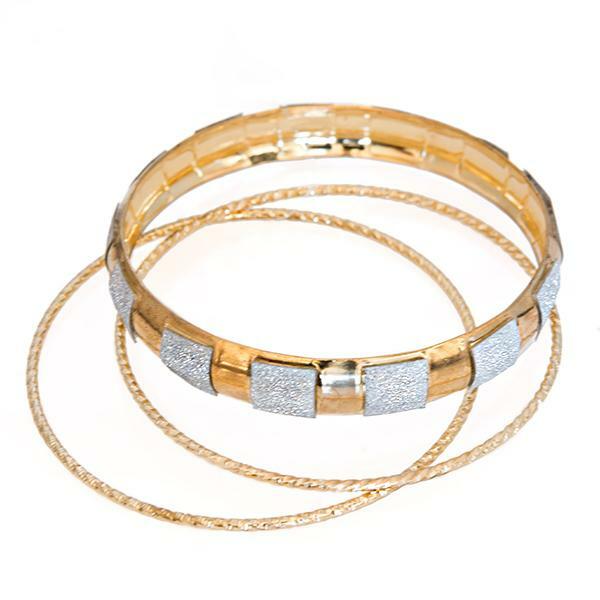 This three piece bangle set comes in a gold or silver finish. Please specify color choice when ordering. This cute owl charm is clearance item and there are a limited quantity in stock. This set of silver western buttons comes in 4 unique designs. Fits standard shirt buttons. 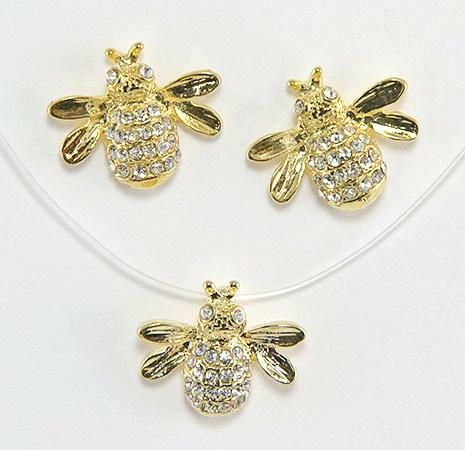 Can be worn individually or as a set.